Here at Captain Moe’s Lucky Fleet, we know fish. You’ll never leave empty handed when you charter a boat with us. 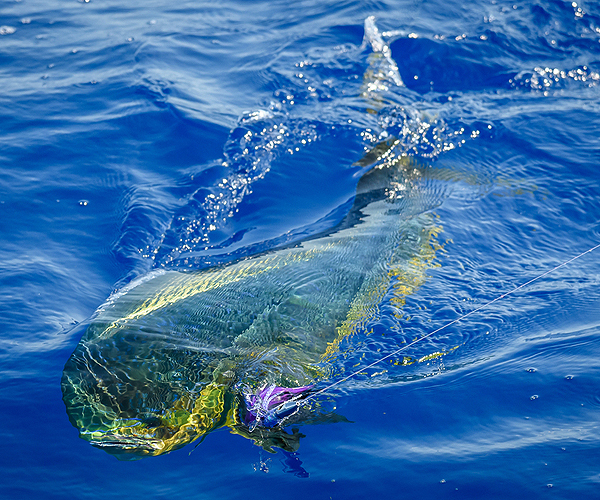 We are known in the area for the best Key West charter fishing bar none, whether you’re in the mood for light tackle fishing, backcountry fishing, or offshore, deep-sea fishing. Our location is absolutely gorgeous: the Historic Seaport of Old Town Key West. We boast three capable boats in our fleet called The Lucky Charm, Reel Lucky, and Reel Lucky Too. Captain Moe himself established this fleet after spending 10 years as a professional ocean yacht racer doing competitions all over the globe. Today, he brings his expertise to Key West helping people just like you make the catch of a lifetime. Rest assured, all of our fishing charter vessels are equipped with state of the art rods and reels designed for reeling in large fish. 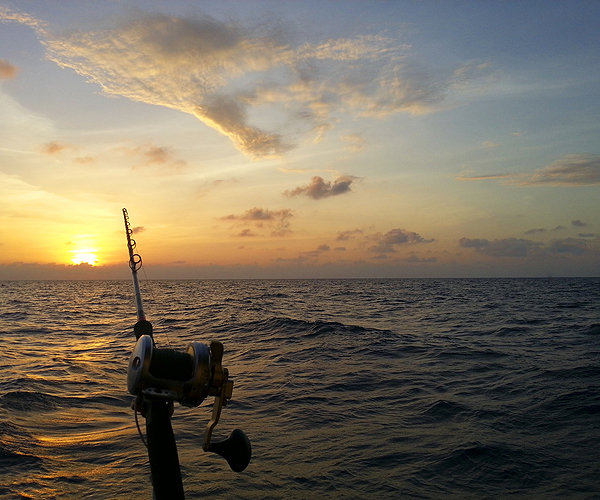 When you go charter fishing with us, you get access to the knowledge and guidance of our experienced crew. They can take you around the harbor, surrounding flats, channels, patch reefs, or wrecks in the gulf during your trip. You’re allowed up to six anglers. And all you have to bring is your own food and drink, sunscreen, hat and a light jacket for colder days. We’ll take care of everything else. From experienced anglers to amateurs, we cater to everyone who just wants to have a great day out on the waters. Captain Moe’s Lucky Fleet has what you need, with our high-quality fishing charters known in this area as the best place to catch sport fish. Ready to book your next charter fishing trip? No time like the present! Call us at 305-304-8065 or fill out our online form to book your charter. You can also visit us at 201 Margaret Street in Key West. You’ll see we offer very affordable fishing trip rates to match any budget.